Cootie Catchers come by many names and yet are made by children ALL OVER THE WORLD. I remember them as “Himmel and Hoelle” in my (German) childhood.. and as an adult have come across cootie catchers, fortune tellers, chatterbox, salt cellar, whirlybird, buffalo shakers, tipi tipi tap and paku-paku. 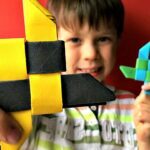 We love this classic of all Paper Crafts and a must make in every childhood! 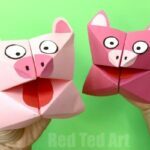 There are so many Benefits of Origami – so come on, lets get stuck in and learn how to maek a fortune teller today! 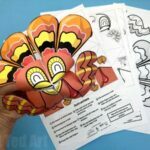 So, how do you make a fortune teller out of paper step by step? Here are our Step By Step Instructions! 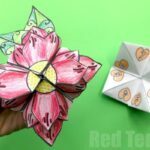 You can watch this simple video (borrowed from our FLOWER Fortune Tellers) or read the photo step by step instructions below!). To make your Cootie Catcher, you will need a square piece of paper. We generally cut it from an A4 sheet of paper, so measures approximately 20 x 20 cm. Begin by folding the paper across the diagnoal in both directions – so you get a cross shape. 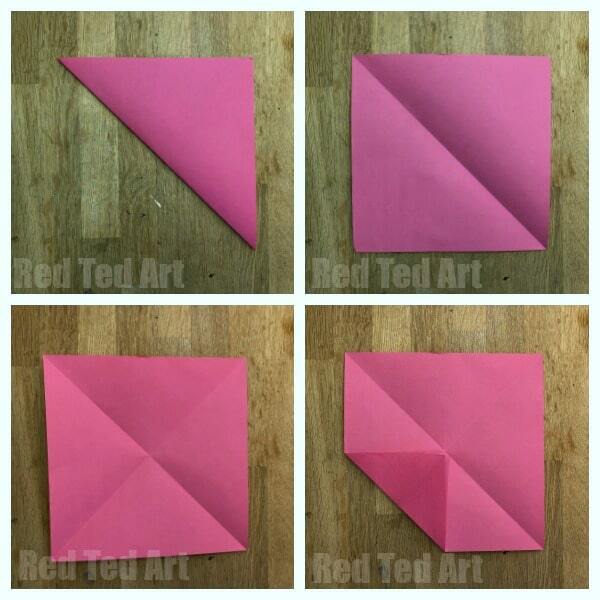 Bring each corner towards the middle and make a neat fold (picture 4 shows the first fold). 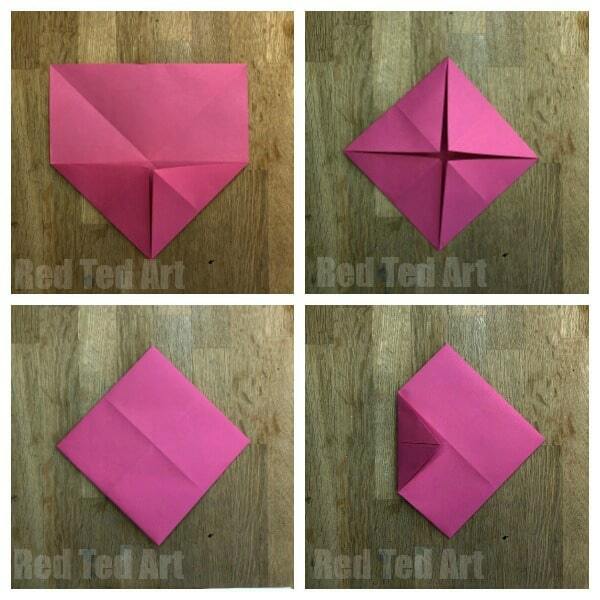 Once you have all four folds (top right), flip your paper over. You will see another “cross” running across you paper. Again, bring each corner in and fold towards the middle (as per bottom right photo). 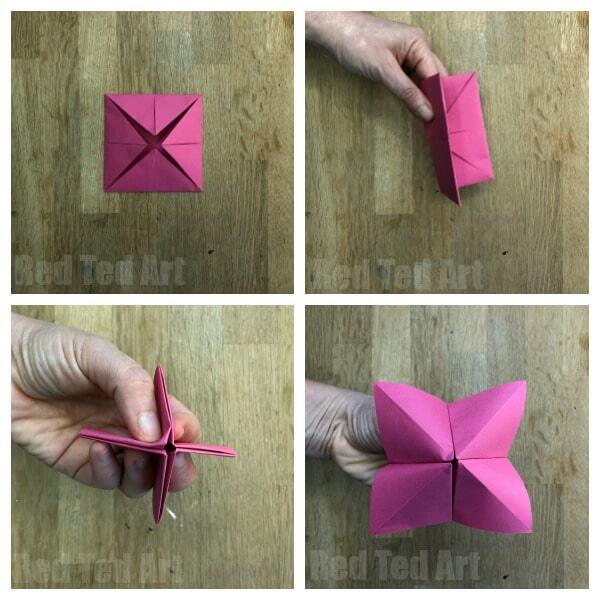 Once you have all for folds, fold in half (as per top right), open and fold in half again in the other direction. Just to create some creases. Now comes the “only” tricky bit.. you need to squeeze all four sides in towards each other as per the bottom left images. 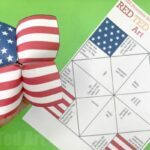 Then lift each flap to make your Cootie Catcher! ENJOY!!! 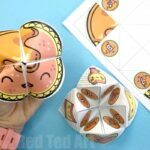 So if you have ever wondered how do you make an origami fortune teller, I do hope you now have your answer! What is another name for a cootie catcher? So as mentioned above there are LOTS of different names used all over the world.. here are some of our favourites – Fortune Tellers, Chatterbox, salt cellar, whirlybird, Buffalo Shakers, tipi tipi tap and paku-paku!! Do you know any more names for Cootie Catchers? What did YOU used to call them? 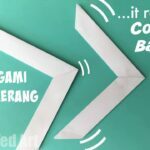 How to Play with a Fortune Teller? Many many moons ago, I created a video showing you the basic way to play with a Fortune Teller. It is a VERY old video of mine (probably 8 years ago now? ), so pleased excuse the quality!! 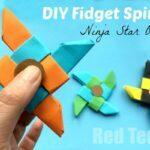 But it does explain three ways to of how to play with your paper fortune tellers or cootie catchers!! !